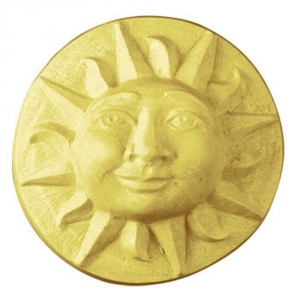 Our Sun Face Milky Way Soap Mold features a smiling sun inspired by the national emblems of Argentina and Uruguay. A common image in many cultures, the sun is often a symbol of light and warmth. Soap Bar Dimensions: 3" x 1.625"
Notify me when Sun Face Soap Mold is in stock.